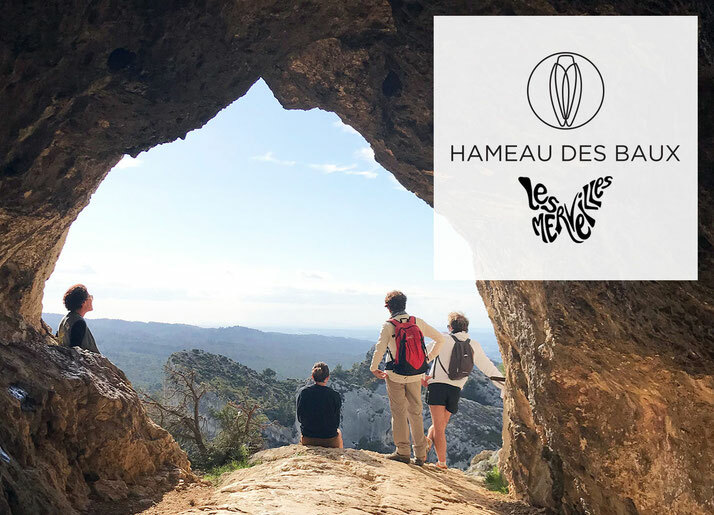 Springtime is coming and Le Hameau becomes a holistic hotspot with its new program, “marvelous Hameau”, teaming up with its yoga retreat partner « Les Merveilles » (Marvels) a creator of one-of-a-kind experiences of healing and well being. 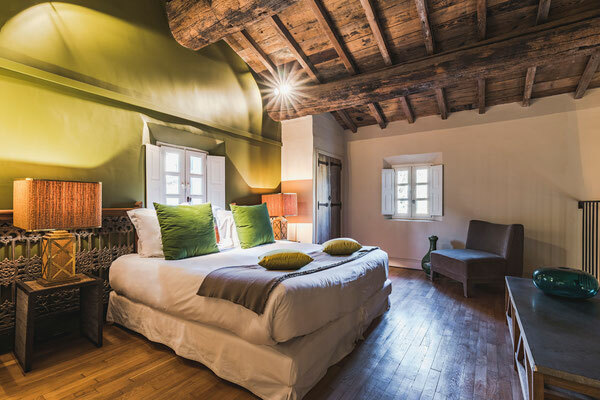 Nested in a beautiful park right by the Alpilles mountains, the 5 stars hotel is ideally located, just 3 km away from the adorable Medieval village of Les Baux de Provence and less than 30 minutes from Avignon TGV train station. 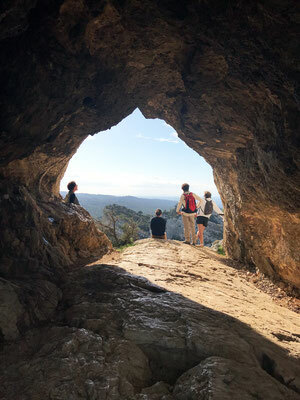 It offers a wide choice of activities interacting with nature. 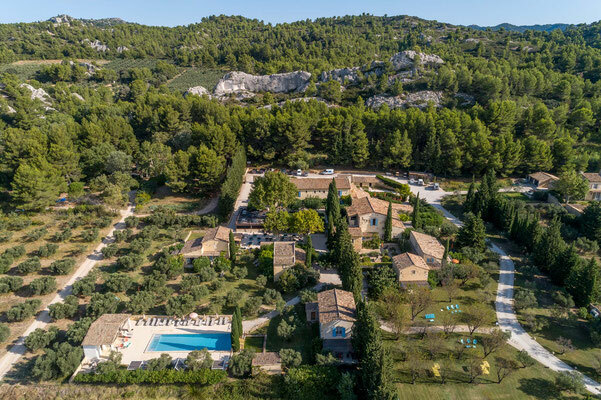 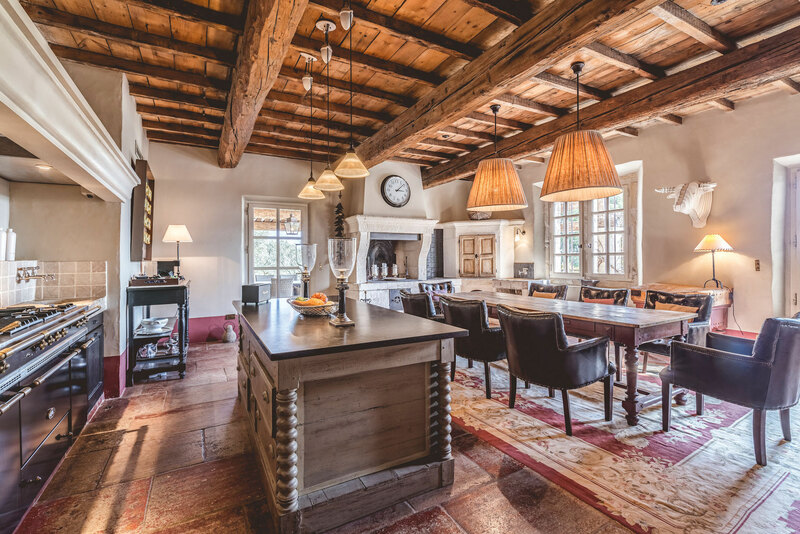 For two years, Le Hameau has been hosting exclusive yoga retreats and green therapy, in the resort’s secluded private house, surrounded by pine and olive trees. 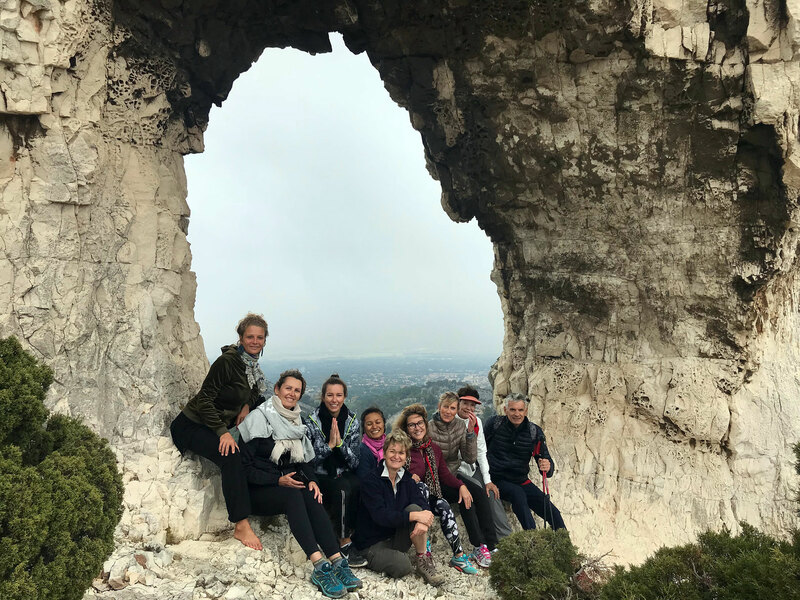 In 2019, Le Hameau goes even further with this wide offer of wellbeing experiences, by hosting a residence of the Marvels team, during springtime and autumn. 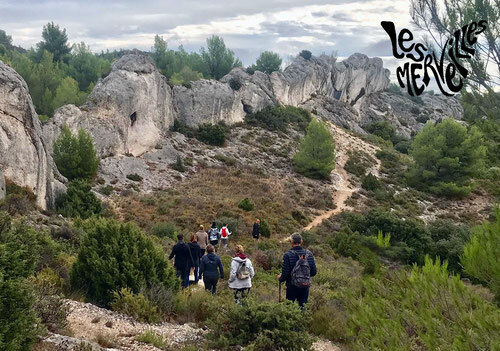 From March 15, coaches, philosophers and therapists will host wonderful yoga sessions, as well as meditation, philosophy workshops, creative writing, walkabouts, massages and energy cares. 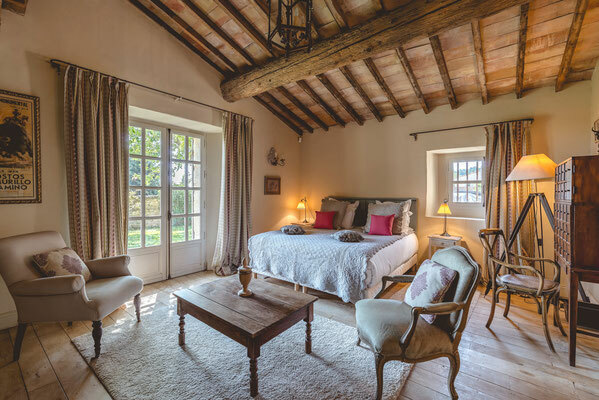 “Le Hameau des Merveilles”, or “Marvelous Hameau » will be available as weekend offers, from Friday to Sunday, or as retreats of either four, five, or six days, all concentrated on matters of healthy living. 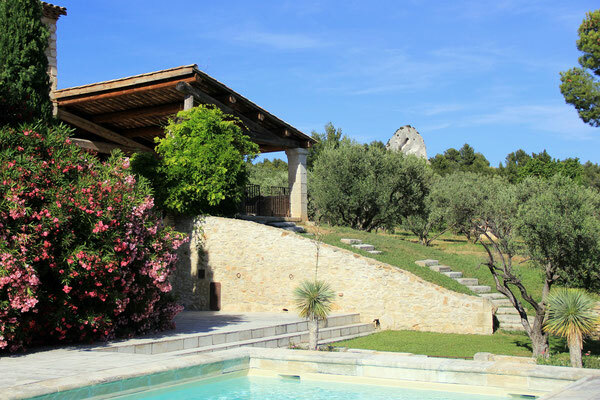 It is an invitation to open your senses though open air meditation, hikes around the property –no driving necessary. Amongst other option, full consciousness dining, workshops about the fundamentals of yoga and meditation for the layman. 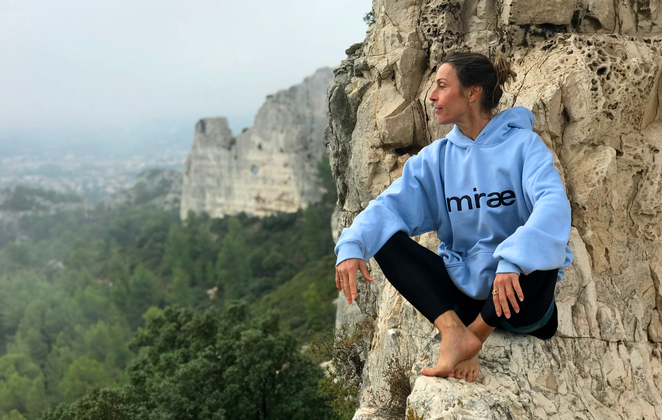 From March 20 to 24, “Vital Burst”, the first yoga retreat of the season will be held by Claire Jozan-Meisel, a well-known personality and expert in plants healing and natural rhythms advocate. 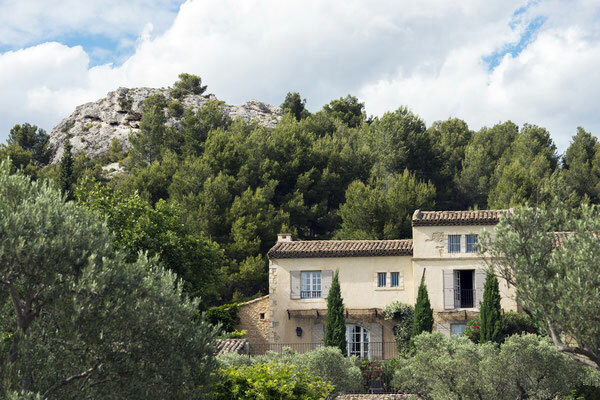 Energy care will be given by Jean-Charles David, an Undantara practitioner, who dispenses ground level body focus. A complete program just over 2 hours away from Paris and an hour away from Marseille : Le Hameau becomes a destination of choice for urbans in needs of nature. 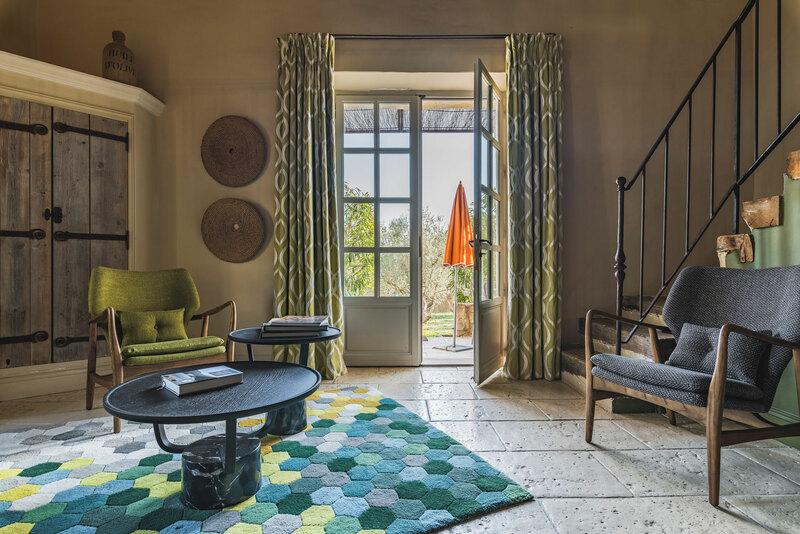 Founded in 2016 by lifestyle journalist Sibylle Grandchamp, Les Merveilles offers immersive and sensitives retreats in a natural environnement. 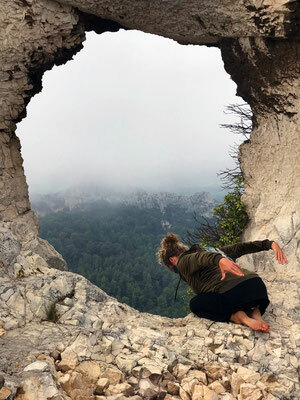 Through body expression, yoga, meditation, walkabouts, massages and creative or philosophical exchanges, Les Merveilles hands you the keys to explore your relationship to your body, environment and creativity, to strengthen your energy and presence, and elaborate your own personal perception of modern world. Les Merveilles work with the best practitioners and every stay is a different and personal experience, according to time, places and creative encounters. 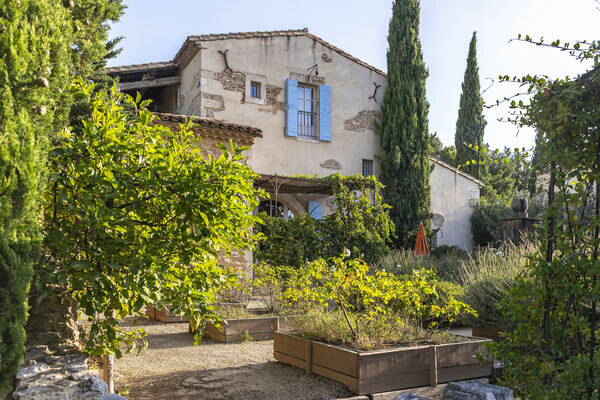 A greentherapy cure and a complete program to dive into nature with Claire Jozan-Meisel. 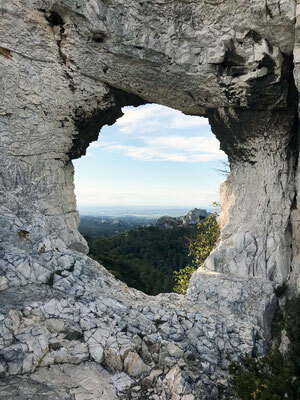 Heal and reconnect with nature rythms and seasons : Hatha yoga and unabridged yoga, everyday hikes, meditations, workshops to reconnect Earthwise, shamanic experiments, balancing Udantara care. 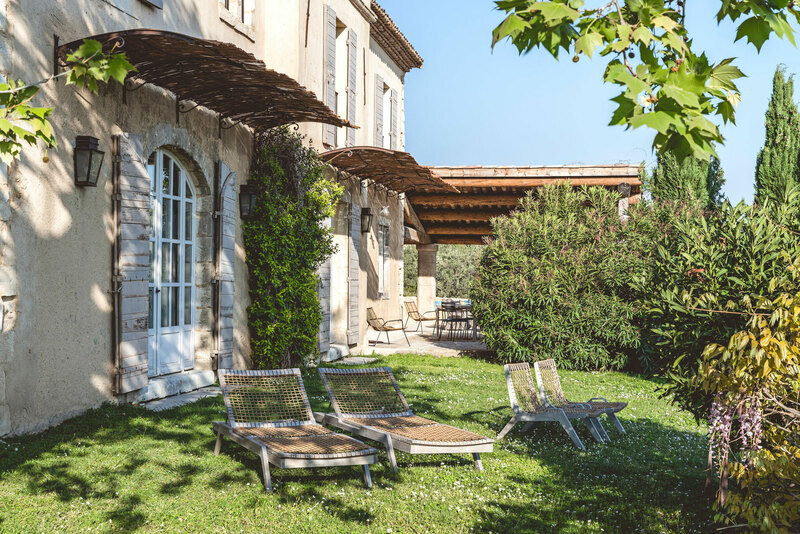 A springtime retreat to connect body and mind. What am I hungry for and which part of me needs to be fed? Inner freedom and let go with Ananda Ceballos : Hatha yoga, hikes, mindful feeding, Udantara balancing care.